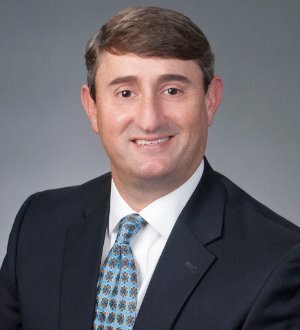 Scott W. Pedigo, shareholder in the Jackson office, represents manufacturing and commercial clients in employment, consumer products liability and commercial litigation matters. He also has managed a wide variety of other litigation in the health care and tort settings in both state and federal courts through trial and on appeal. Mr. Pedigo regularly assists clients with employment issues and product safety concerns. He has extensive experience defending complaints of discrimination and Fair Labor Standards Act collective actions and coordinating recalls under the Consumer Product Safety Act. While completing his education, Mr. Pedigo served as an intern for U.S. Magistrate S. Allan Alexander in the United States District Court for the Northern District of Mississippi.